All hair is made of a protein called keratin. Keratin contains molecules called sulfides. Sometimes these sulfides pair together, creating a disulfide bond. Each disulfide bond bends hair a little bit as those little sulfide molecules reach towards each other. Thus, the more disulfide bonds in a strand of hair, the more it coils. Chemical hair straightening treatments use a solution of chemicals to dissolve those disulfide bonds, altering the structure of the hair. Translation? These treatments use chemicals to “relax” curls and straighten hair. In this form of hair straightening, a strong chemical solution is applied to the hair to break the disulfide bonds. Often this solution includes lye, which can damage hair and can even create chemical burns on the scalp. The chemical solution is left on the hair for 20 minutes, then the hair is rinsed and neutralized. Chemical relaxers work best on coarse, tight curls and coils. Though the results are permanent (until the hair grows out), hair must be touched up every 6 to 8 weeks as curly roots grow in. Japanese hair straightening, also known as thermal reconditioning, is another form of permanent hair straightening. 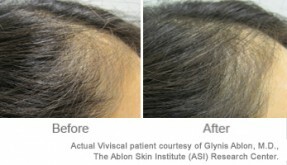 During the treatment, a chemical solution is applied to the hair to break its disulfide bonds. Hair is then rinsed, blow dried, and straightened using a flat iron. A neutralizer is then applied to lock the straightened texture into place. Japanese hair straightening works best on loose to medium curls, and on hair that hasn’t been chemically treated before. 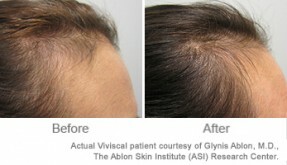 The treatment takes around 4 to 8 hours and may cause hair damage and scalp irritation. While Japanese hair straightening will produce pin-straight, shiny hair, it’s not very versatile. After this treatment, you will only be able to wear your hair straight and curling irons and rollers will not add any wave to hair. You’ll have to wait for your untreated hair to grow out in order to heat-style or curl your hair again. 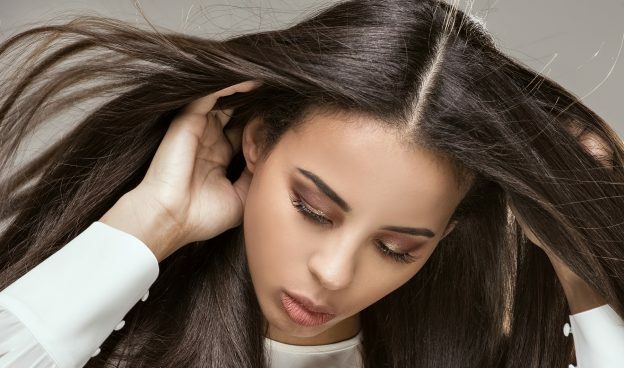 Keratin hair straightening, otherwise known as Brazilian hair straightening or a Brazilian blowout, is a less-damaging form of chemical hair straightening. Unlike chemical relaxers or Japanese hair straightening, keratin hair straightening is not permanent. 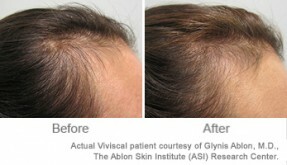 The results last for 2 to 6 months, and the treated hair gradually will return to its natural texture. 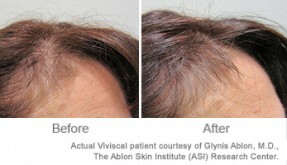 During this straightening treatment, a layer of keratin is applied to the hair. 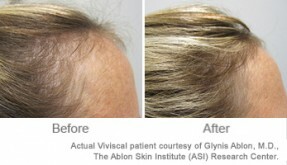 The hair is then flat ironed to produce soft, silky hair with less frizz. Keratin hair straightening works on all hair types, including damaged hair. However, the chemicals can cause irritation, so your stylist should cover and protect your skin and eyes when applying the treatment. 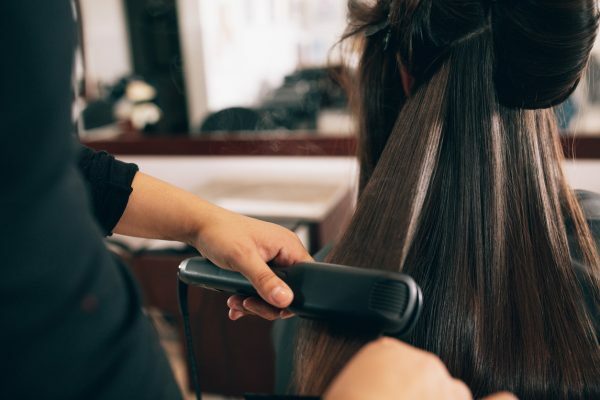 Does Chemical Hair Straightening Cause Damage? Chemical hair straightening may use strong chemical solutions that may burn your skin and damage your hair. If you choose to do a chemical hair straightening treatment, always go to a highly experienced technician. Look at online reviews, and ask friends and family members for recommendations. Remember, chemical relaxer and Japanese hair straightening treatments are both permanent but you’ll need to have your roots retouched every 6 to 8 weeks to keep up the look as your untreated hair grows in. An experienced technician usually can do a retouch with minimal reprocessing of your hair. However, some reprocessing is unavoidable, and it may lead to hair damage and breakage. 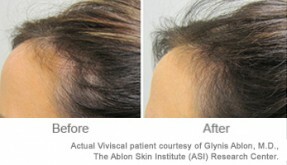 Since each of these treatments also involves heat styling, there can be additional damage from the heat itself. Have you ever had a chemical hair straightening treatment? Share your experience with other readers in the comments section below.